An Active Outdoor Lifestyle isn’t just fun…It’s healthy in so many ways. This is a quick read…but if it’ll help spur you on to make better lifestyle choices — or give you encouragement to keep making great choices — it’ll be well worth your time. 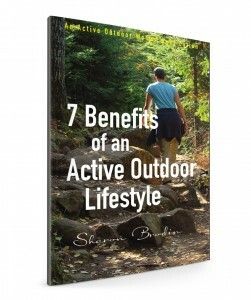 Along with your free download you’ll start getting Active Outdoor Journal every month.